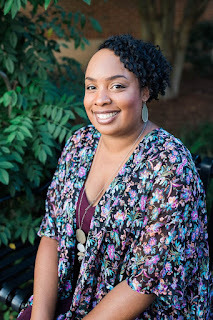 Today I have guest Zoe from Smooth Decorator sharing tips on how to create a study space for your child. For any loving parent, creating a space for their once bundle of joy and now a little person dealing with school, homework and first crushes is the biggest challenge in the world! We all know that the best parent award won’t be granted to a parent who buys their children’s love. To become your little one’s favorite person, you need to put a lot of effort in the process – from taking as much time as possible to get to know this person growing up in front of you, over helping him/her with their daily problems to making sure they have a safety nest to go back to whenever the world turns on them. And when I say world – I mean a lot of homework, teenage hormones, that crush who “doesn’t care” or a friend who bailed on them. When our kid was about to start school, my husband and I redid her room and turned it into a wonderfully inspiring space for our Meggy to spend time at. We’ve decided her room was too plain and wanted to make it a space that will stimulate her to study and encourage her to enjoy her free time, bring friends over, create a study group or just chill painting. Here are some of the amazing DIY things we did, as we believe they will be helpful to any parent in the process of redecorating their child’s personal space. If your child’s room allows it, separate the playroom from the work space with dividers or colors. If you are using dividers, make sure they are super interesting and interactive, helping your child’s creative juices to flow. For instance, opt for a divider with a world map on it – not only will your child be able to find anything on the map at any given moment, but it will also look amazing! If you are using colors, always go for something calmer and pastel for the workstation. The playroom section can be decorated with interesting wallpaper or your kid’s favorite bold colors! Just make sure you don’t use screaming patterns for both sides of the room. Decide which section (either fun or the work section) will carry the “craze” of the space and give it a fun flair that will agree with your child’s taste! Since we don’t have much space, what we did for Meggy’s room was use her old closet and turned it into her work space. The closet wasn’t too deep which was perfect to hold a work surface big enough for a first grader. We coated the inside of the closet with wallpaper (this includes the inside part of the closet door, too), my husband Nigel put up shelves and we placed a matching color desk under them. Meggy later decorated it with her personal items like picture frames, books, jewelry boxes and whatnot and this is now her favorite part of the room! And the cool part? Once you close the closet door of the new “study” – you get all that extra space! When the budget is tight but you know there’s no way to avoid redoing a certain space, the best thing to do is let your inner creative genius take over! Make pillows – Use your existing pillows to give your kid’s room a bit of pamper and style! Turn it into fun and interesting pieces of décor by “dressing” them in new, entertaining patterns and colors your child will love. They will make for a fantastic part of your child’s room – and – they will make for a great seating area when your child has friends over! Just throw them on the floor and ta-da! Zoe is a proud mom of one girl and one miniature schnauzer. When not obsessing about designing perfect homes, Zoe is spending time with her family. She enjoys encouraging and enhancing her child’s learning by designing mind games they play along with. You can find her blogging at Smooth decorator. I wish my home had a space to create a study for my girls. We too have to use our kitchen table for them to do homework. 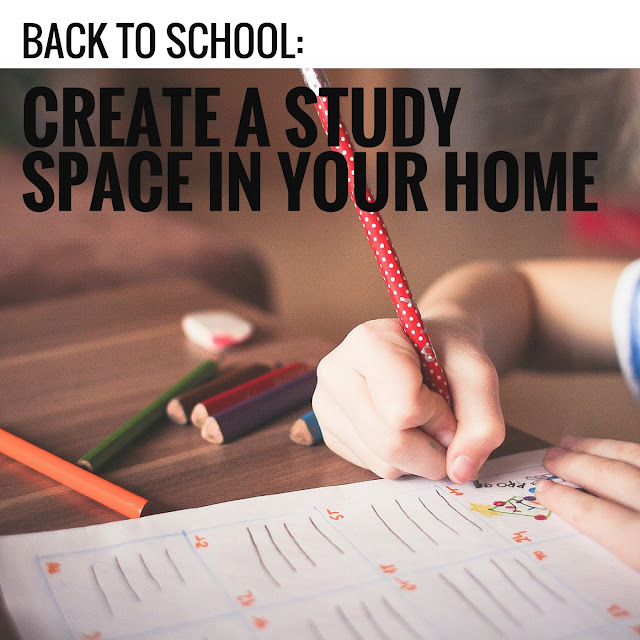 It is so true that study space is important but I have to say that some of our best times were with my children doing their homework right near me at our kitchen table! In fact, I still do it that way with my grandgirl! I think doing homework at the kitchen table works fine too.